An exceptional vacation is guaranteed when you stay in this gem of a hotel on the famous west coast of Barbados. Prepare delicious meals with fresh local produce in the fully equipped kitchen, or dine beachside at The Fish Pot, one of the islands favorite restaurants. Your luxury cottage gives you plenty of room to relax, and when its time to explore, the ruggedly beautiful north & eastern coasts of the island are just a short drive away. We love the location in a quiet fishing village, with the beach just footsteps away! 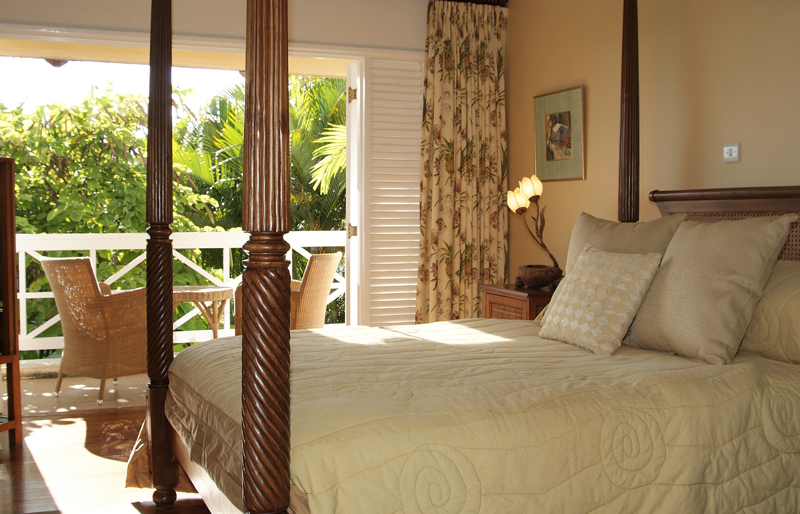 Oceanfront suites and garden cottages offer lots of space in which to truly relax. A short drive takes you to historic Speightstown, or venture further to explore the lush countryside and spectacular vistas. Smiling staff are on hand when you need them. Be adventurous with your dining selection at the fabulous, beachfront restaurant – The Fish Pot! 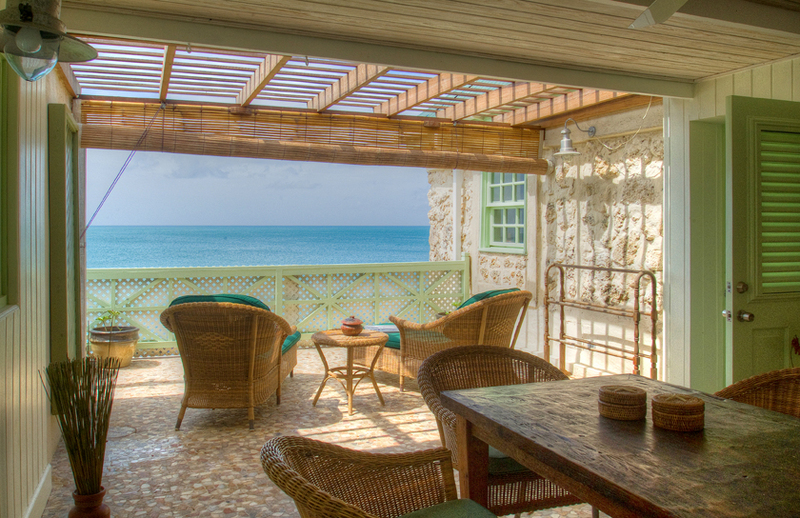 Are you interested in vacationing at this exquisite yet affordable boutique hotel?